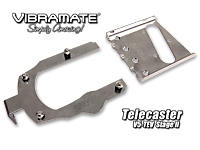 V5-TEV-FTVC TV Dinner Combo [V5-TEV-FTVC] - $595.00 : VIBRAMATE, Official Vibramate Merchandise! 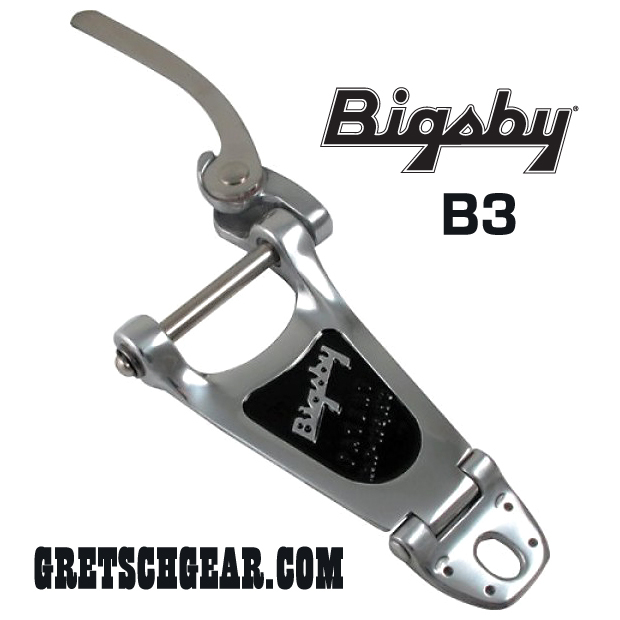 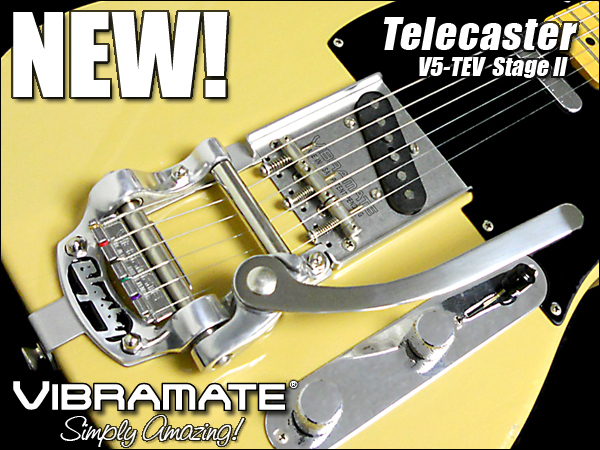 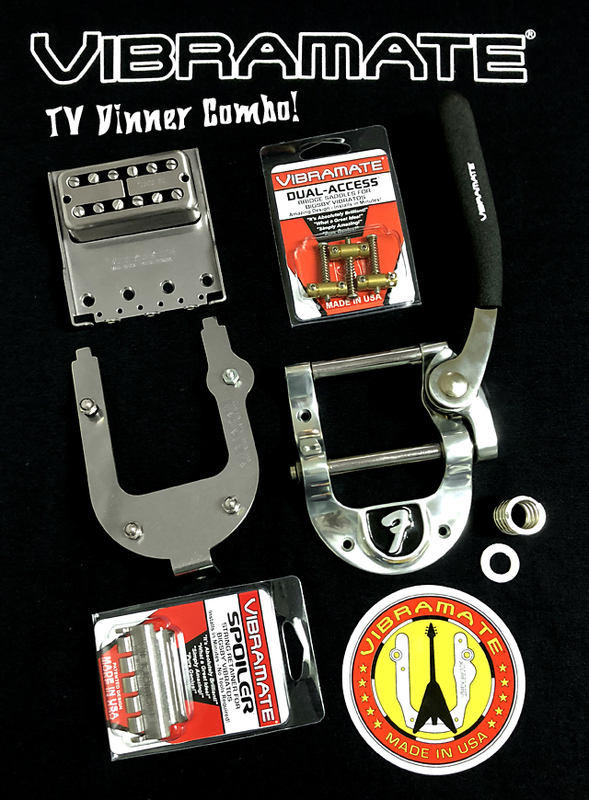 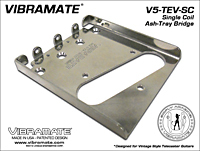 Vibramate V5-TEV-FTVC "TV Dinner" Stage II F-Logo Bigsby Mounting Kit Package for Telecaster Guitars! 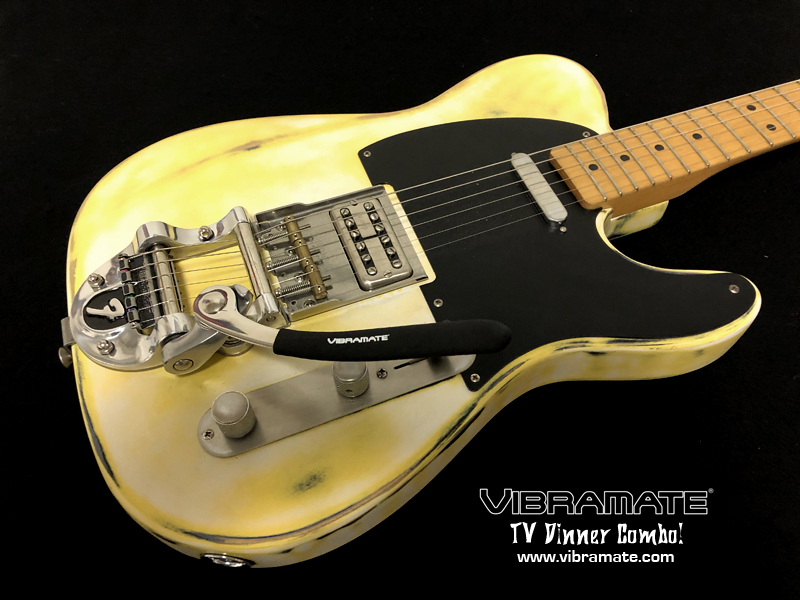 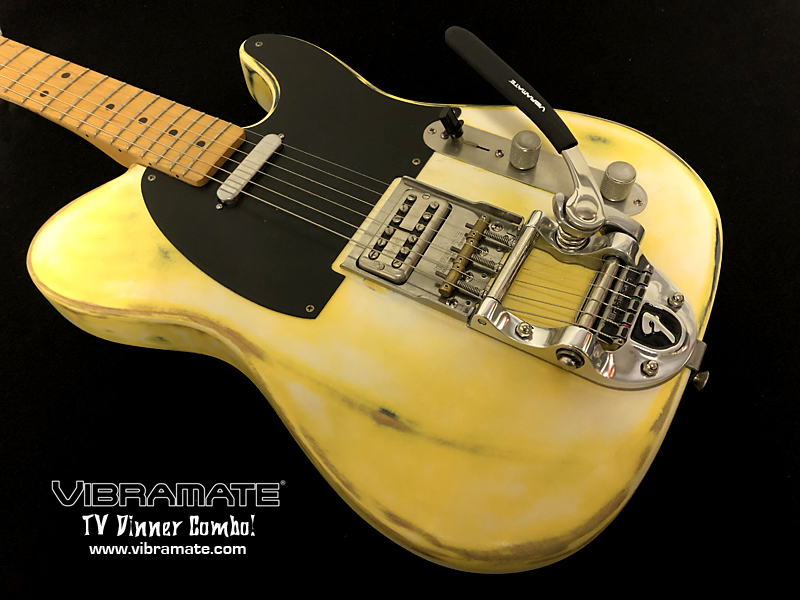 This Special Vibramate Combo Pacakge is designed to convert a typical 4-screw mount vintage style Telecaster guitar with routing for FilterTron size pickup in the Bridge position.